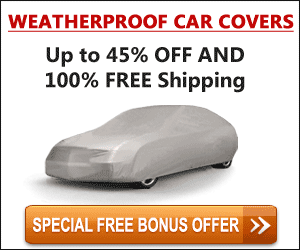 Car collectors fall into different specialties. 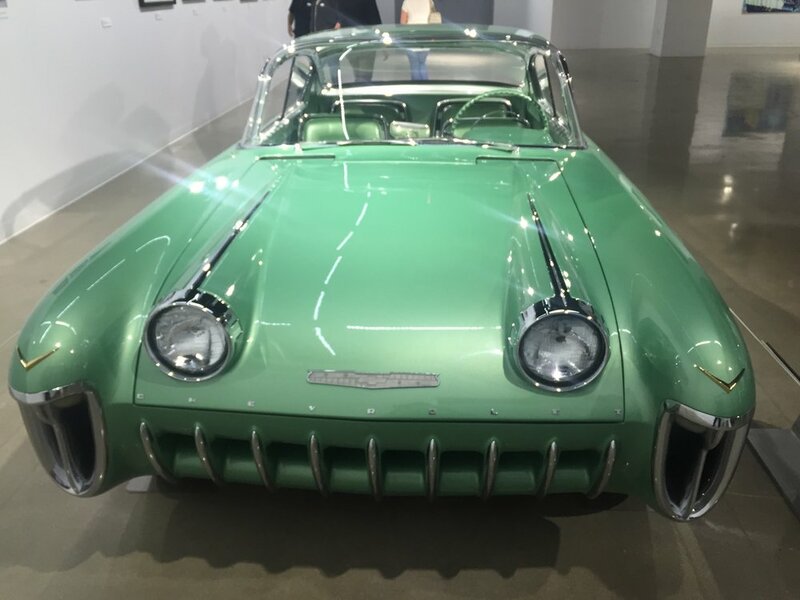 Though some favor 1960s muscle cars, others prefer Corvettes, or vintage hot rods, or brass era antiquities, amazingly, only Joe Bortz set his sights on collecting the far out concept cars from Detroit’s golden age of the mid-twentieth century. Proving that there’s nothing like big money to get people’s attention, the collector world finally woke up to these wild fantasies when GM’s 1954 Oldsmobile F-88 sports car concept sold for a mind-blowing $3.24 million. 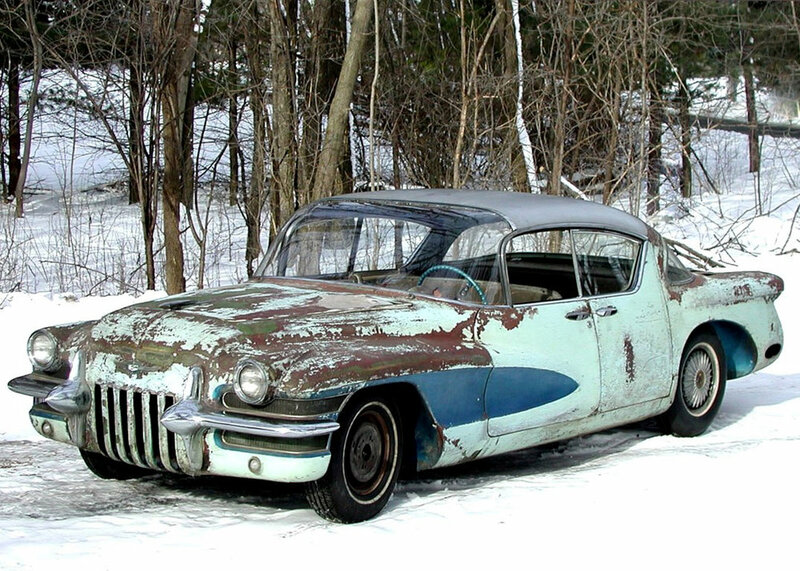 Just a year later, one of the two surviving Pontiac Bonneville Specials brought the hammer down at $3.02 million. 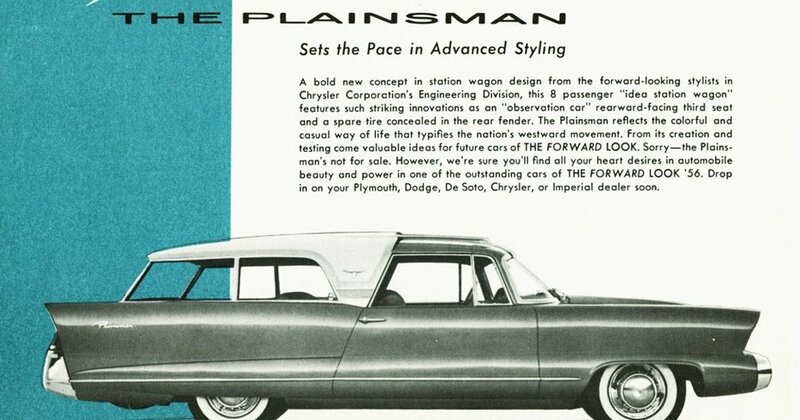 The automotive age of the fantastic dream car had returned with a vengeance. If Bortz was surprised, it was only due to the fact that it took so long for the car world to wake up to the value of these unique works of art. Bortz has enjoyed a life-long fascination with automotive design, “I've always loved cars, but I was never into racing. I didn't go to the Indy 500, or anything like that. It was always more of an aesthetic thing, always something in the eye. 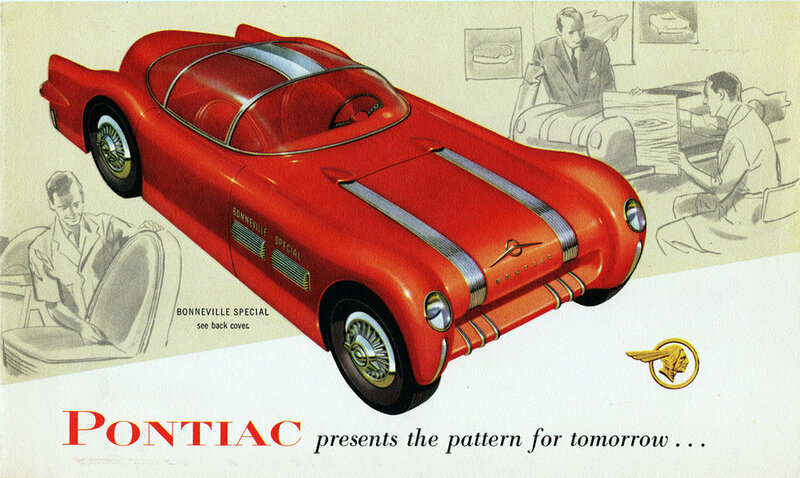 Everything I got was something that looked good.” Early on, Bortz specialized in collecting limited production American cars of the mid-twentieth Century, cars like the Packard Hawk, 1950s Cadillac Eldorados and Buick Skylarks. 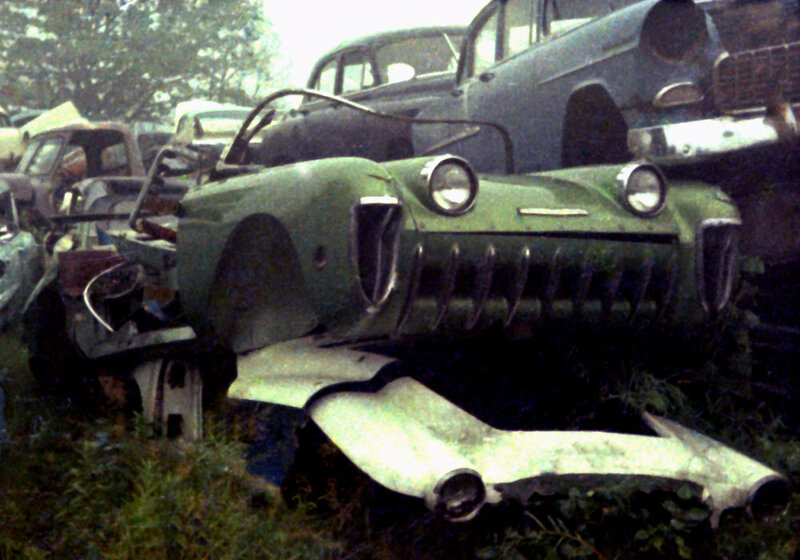 His first dream car purchase, the Bonneville Special, led him into the murky netherworld of lost concept cars, where he eventually ventured where no one else dared to tread, tracking down hacked up dream boats rotting in forgotten junkyards that he’d then restore to original perfection. 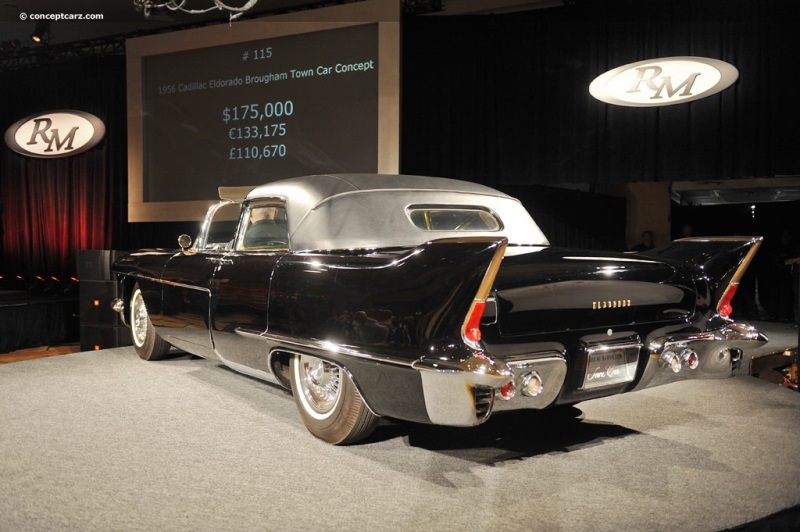 Irreplaceable treasures of American industrial art that Bortz has saved include the 1955 La Salle coupe and roadster, the 1955 Biscayne, the 1953 Pontiac Parisienne, and the 1956 Plymouth Plainsman. His efforts have focused much needed attention on these pure expressions of the industrial designer’s art, saving an epic historic period from the dustbin of history and preserving it for generations to come. 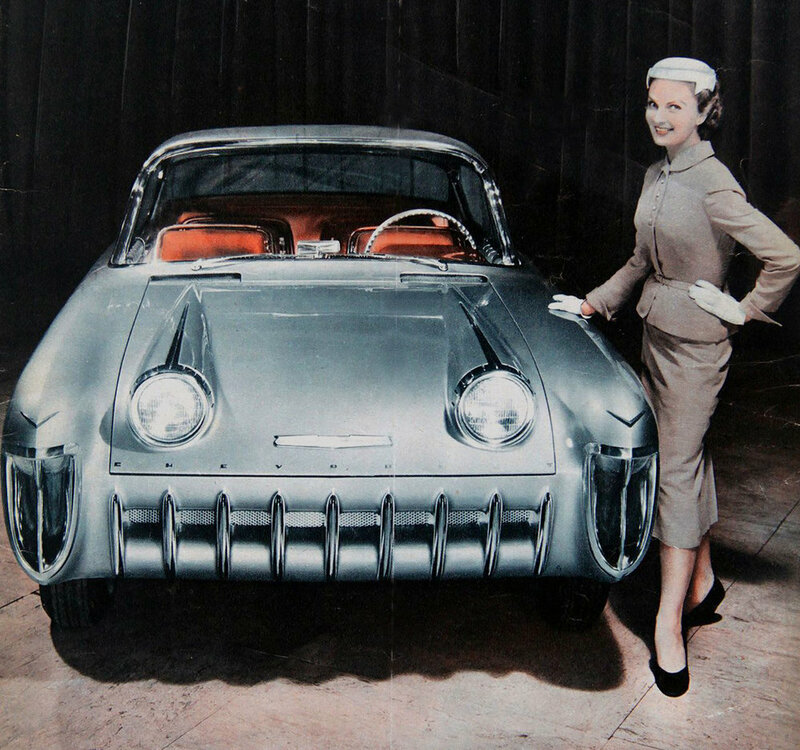 Considering that the automobile is the ultimate item in a consumer culture, pure expressions like these mid-century concept cars deserve the status of valid, historic art. Bortz is a rare example of a collector whose focus has resulted in the salvation of an critical slice of Americana. It’s not being outrageous to suggest that we really ought to give this guy a presidential medal, like those awarded other great contributors to America’s arts. His contribution to American history is that significant. 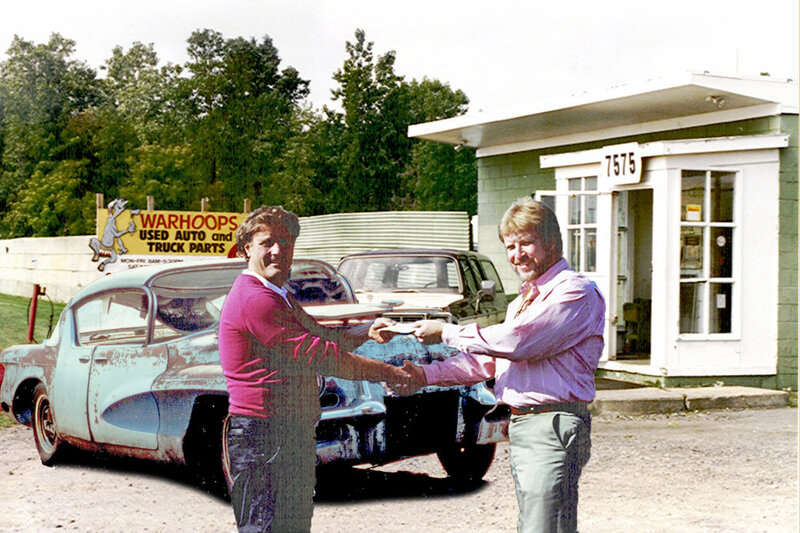 Listen to our two-part interview with Motorama Dream Car collector Joe Bortz in the Curbside Podcast.